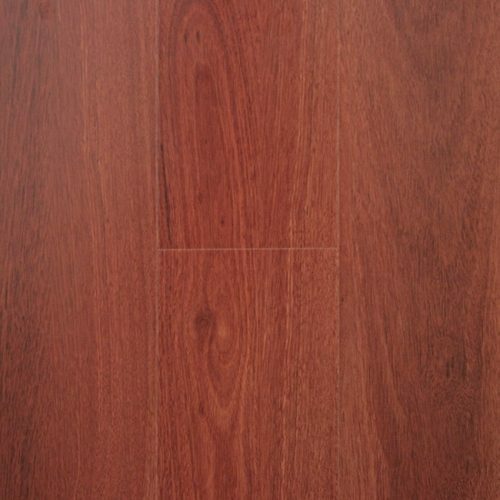 Laminate Flooring is a synthetic flooring product which consists of multiple layers. 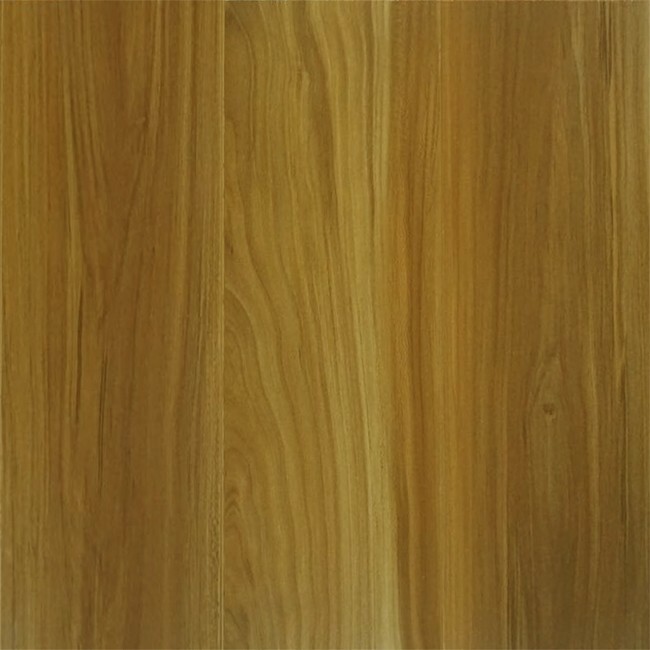 A plastic, paper or melamine backing layer which stabilizes the floor and resists moisture. Medium-density fiberboard (MDF) or high-density fiberboard (HDF) makes up the water-resistant substrate layer, or core layer. 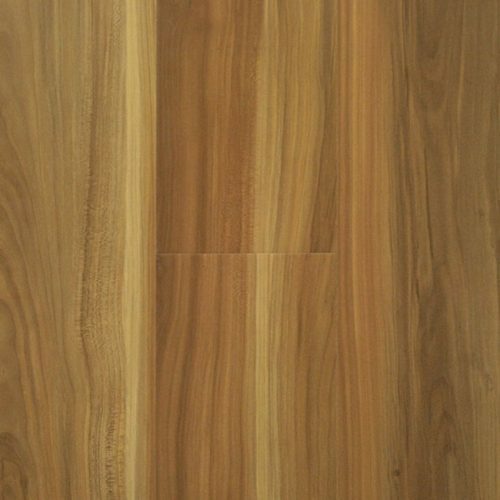 The photographic, decorative or pattern layer gives the floor its realistic appearance. The protective top layer prevents moisture penetration and the coating can range from low to high gloss. 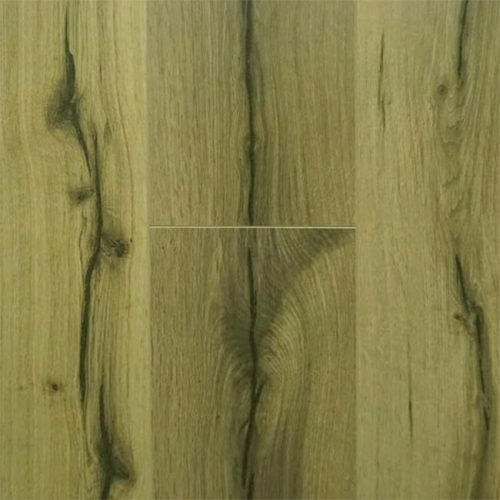 High Definition Laminate Flooring uses advanced ‘high definition’ print technology, which gives our floor the authentic look of real timber floors. 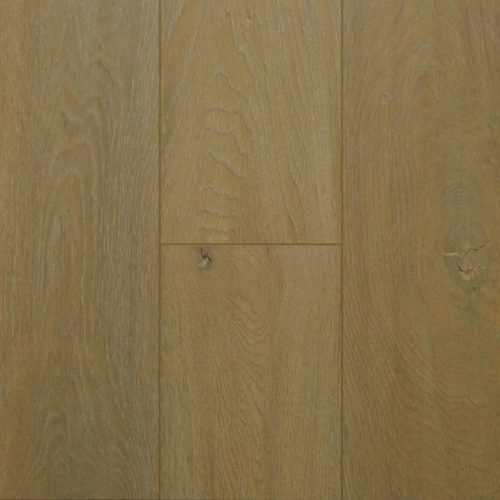 We also use 12mm moisture resistant HDF core board, with wax impregnated edges, giving this floor superior strength and long term performance.